Save time, improve your record-keeping accuracy, and create detailed reports just when you need them. 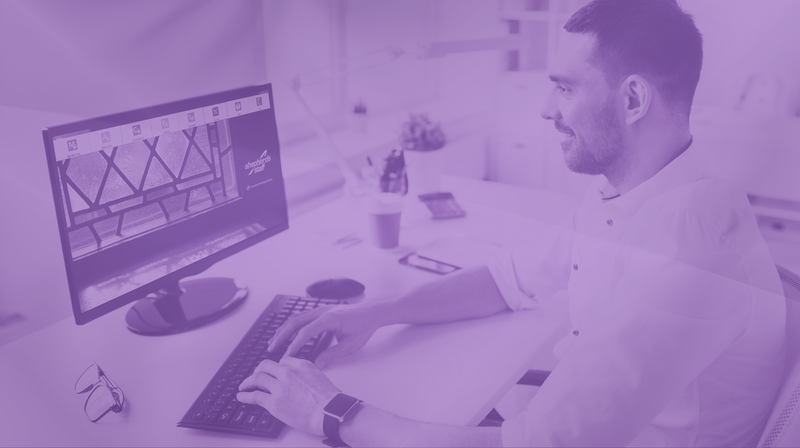 Backed by a top-notch technical support team, Shepherd’s Staff is trusted church management software used by thousands of churches nationwide. 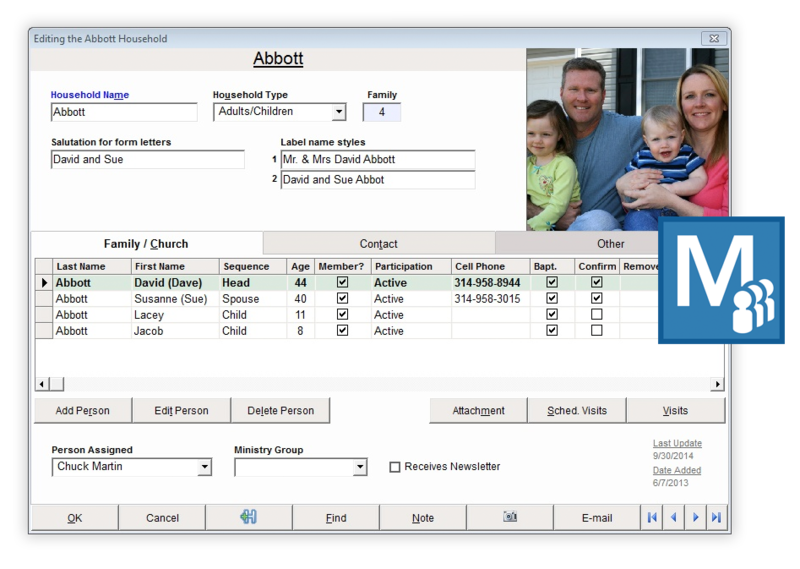 Manage multiple emails, addresses, and phone numbers for each member of your congregation. Generate mail merges, mailing labels, intelligent mail barcodes, and useful reports. 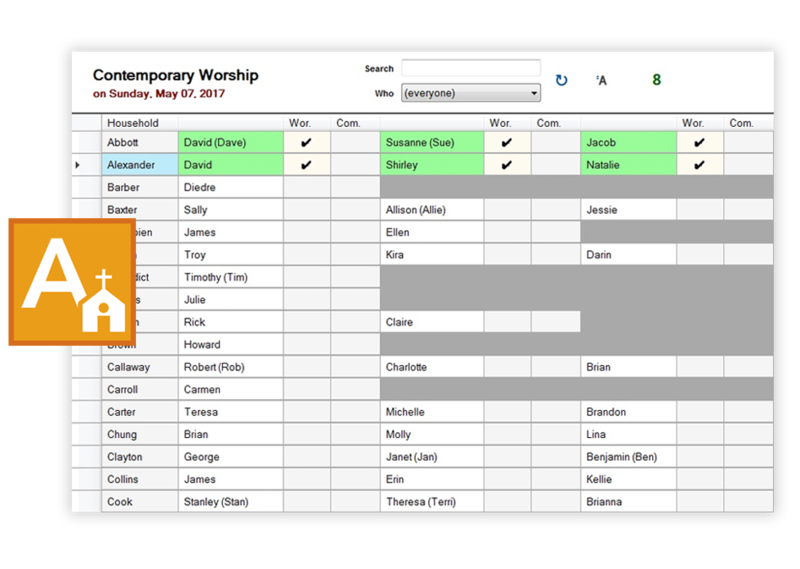 Enter attendance quickly and accurately, add events, track absentees, and manage enrollees. Easily recognize the need for pastoral visits by tracking attendance patterns. Create IRS-compliant giving statements. Use an unlimited number of contributor and offering categories. 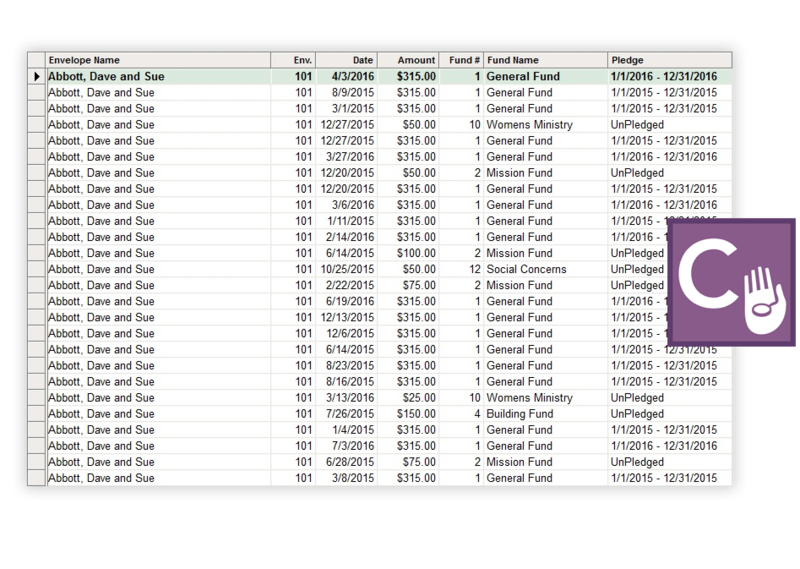 Analyze pledges and contributions with reports and graphs. 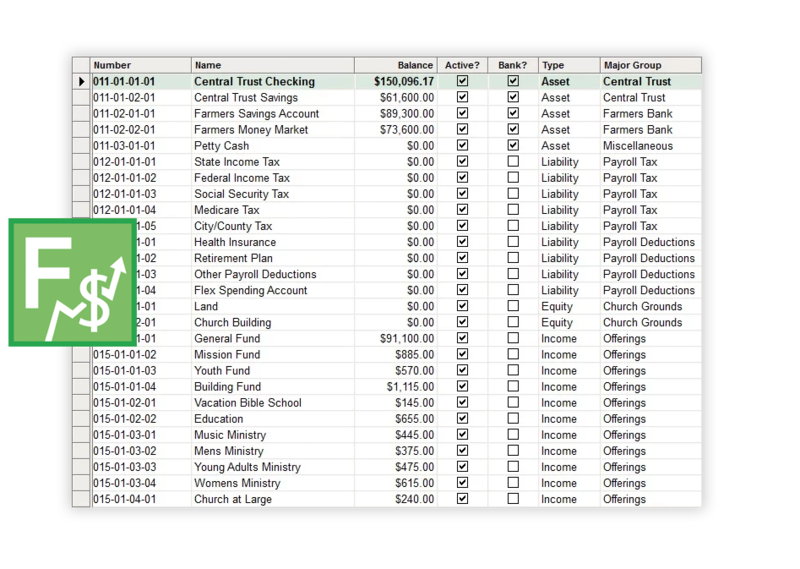 Track an unlimited number of funds, accounts, and vendors. Set up checks, deposits, and journal entries to process automatically. Print checks from your computer. Keep your calendar updated. Schedule church staff, rooms, rentals, services, cleaning, and meetings. 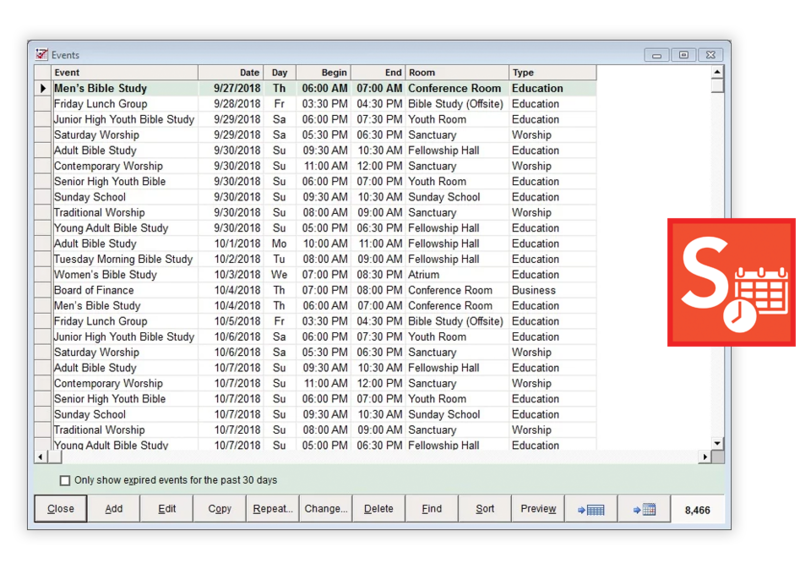 Track equipment usage and inventory, and create calendars for each room.